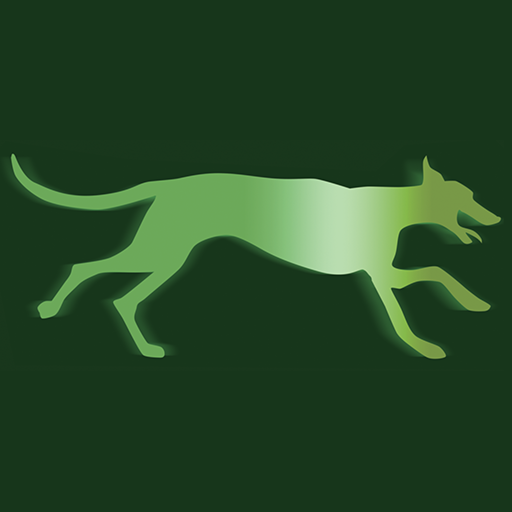 GreenDog Campaigns | When you run, we run with you. When you run, we run with you. 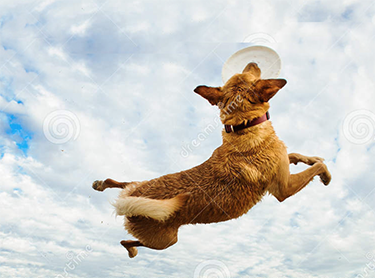 GreenDog will be your agile, energetic and responsive partner. “When you run, we run with you! Whether you are running for elected office or have an important public policy or initiative contest to promote, GreenDog is ready to run with you. At GreenDog Campaigns we provide our clients personalized service and a campaign tailored to your specific needs, offering a full spectrum of strategy, consultation and communications services. Based in San Rafael, GreenDog was founded by political consultant Dotty LeMieux in 1998. Our team of strategic partners brings the talents of winning designers, producers, and polling experts to bear on your campaign. This allows us to provide competitively priced, personally crafted services. We are known for punchy graphics and direct mail that delivers your message on time and on target. We help you craft your campaign from plan to GOTV. Because we limit the number of campaigns we take on, you are assured of attentive and effective service. Our 75% “win rate” with female, first time and progressive campaigns and causes proves it! Contact us today at 415-485-1040 or email us. Contact us about your next campaign. GreenDog Campaigns offers just what your campaign needs, from research and polling to direct mail and electronic media. We are competitively priced and deliver high quality … always. We leverage a combination of strategic partnering and a deeply personalized approach to meet your unique needs and goals. Our services are competitively priced to deliver the highest value — you never get more than you need but are assured the highest quality. Here’s what a few of our clients have to say about GreenDog Campaigns. — Tiffany Renee, Petaluma City Council member and organizer, No on Measure K, sewer and water rate rollback referendum.